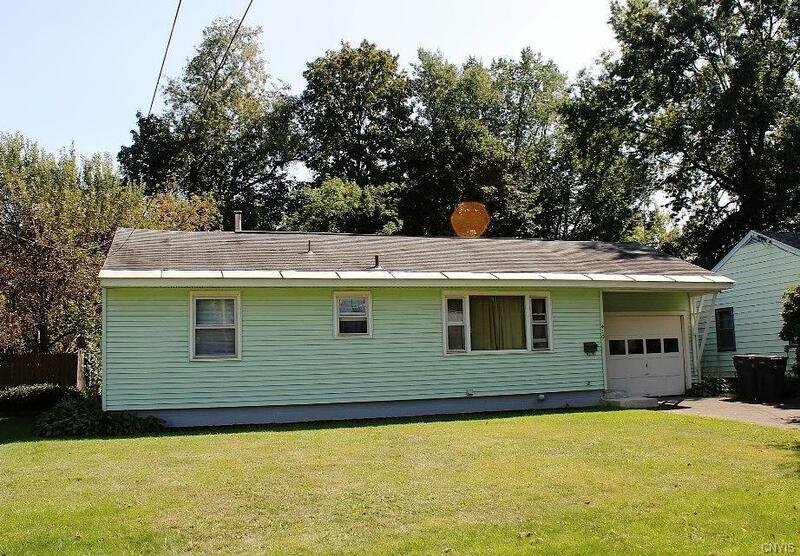 SUPER AFFORDABLE recently updated ranch home with 3 bedrooms and 1 bath situated nicely on a quiet dead end street. The attached garage is perfect for keeping your vehicle or outdoor equipment safe from the weather. Whether you prefer to garden or relax the backyard is sure to please! Updates include new driveway, kitchen, bathroom, hardwood floors, and new electrical entrance. Nearest Cross Street: Off W Thomas.